The ever increasing popularity of virtual reality has led to new innovations with competing companies striving to have an edge in this booming business. 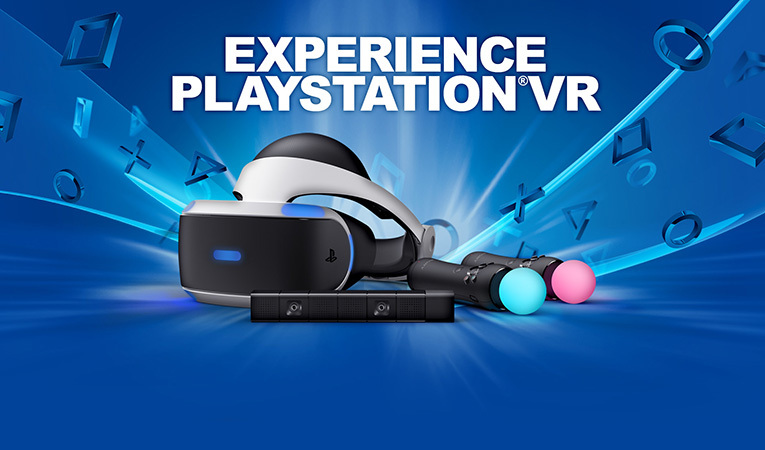 With Sony set to launch the PlayStation VR headset on October 13th, the company has set out to inform players about the PlayStation VR requirements with regard to game play style and space requirements. These requirements are outlined in an official pamphlet that the company is distributing through Polygon. According to this document, a player will need about 60-square feet of clear space and should try to remain seated whenever possible during game play. In addition, the player should sit around the middle, facing the PlayStation camera at the far end. However, if the application requires you to stand or wander while wearing the VR headset, it is important to carefully follow the application directions and be wary of your surrounding. According to the official PlayStation Asia site, the height of the play area will depend on how high the PlayStation camera is set and the angle it covers. The site further urges potential customers to try the PS VR at a trial event or at the store before procuring one. This is because the PS VR uses 3D vision technology, and different individuals may feel different on wearing the VR headset. The PlayStation Camera needed to use the VR set requires a cleared play area measuring about 9.8 feet. While clearing the play area, make sure you clear an area larger than the recommended play area and limit yourself from using the PS VR beyond the play area. Just like with all virtual reality headsets, the PS VR should not be used by children aged below twelve years. Nonetheless, one can watch what the player is doing on the TV or play along via the social screen mode. On the other hand, the cinematic mode allows users to watch movies and play PS4 games on a big screen virtually.